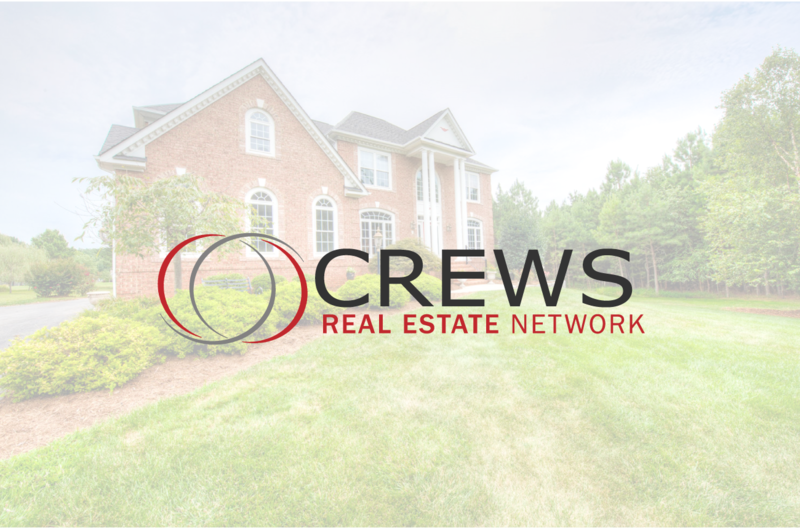 The motto of the Crews Real Estate Network (formerly the Crews Team Realtors), which is a rapidly growing Keller Williams real estate firm in Northern Virginia. We used that motto when creating the logo for their rebrand. The simplicity of the circles represents the connection between each word from their motto, and also serves to show the "network" or connection that they create with their clients. We have also worked with them on other collateral such as a marketing magazine and some marketing consulting. Random Tidbit: Tim Crews, the owner, is also a friend and mentor to our own Kevin Pleasants. Their first logo was one of the first projects completed under 21five Creative! Cohesively re-brand the company and create a sellers guide that's easily changed. We helped Crews Real Estate Network create an easily recognizable brand logo that can be used in multiple markets, and bettered the customer experience with a clean, easy-to-read seller's guide.